Award winning innovations. 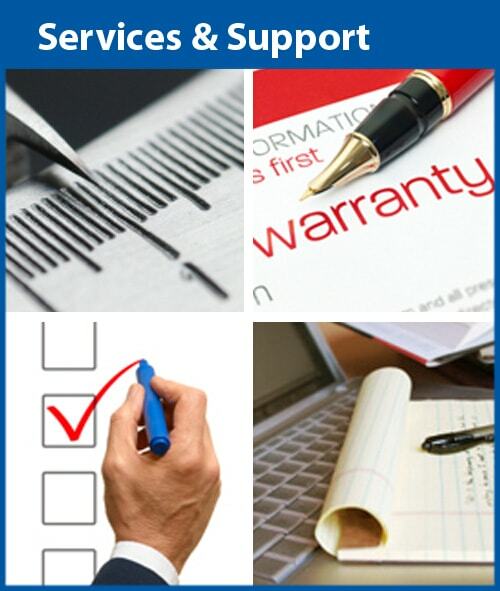 Comprehensive solutions. 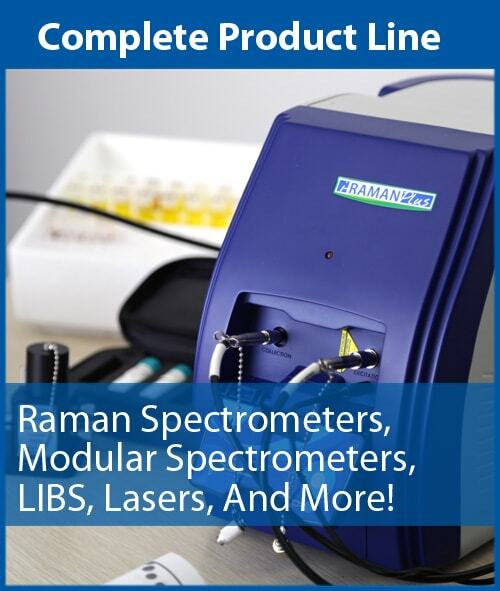 The most powerful team in spectroscopy. 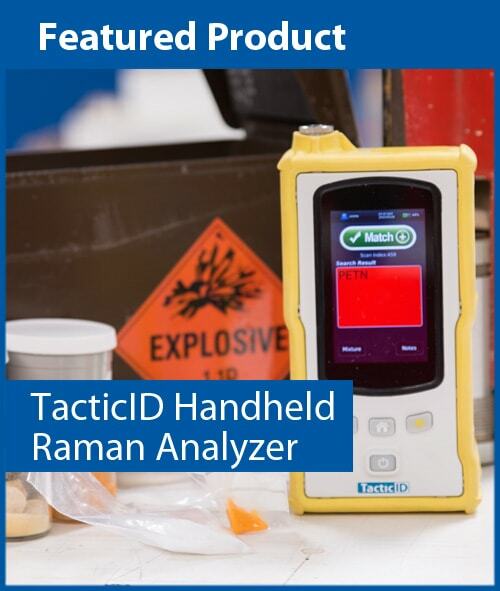 The NanoRam is a state-of-the-art handheld Raman instrument for nondestructive identification and verification of materials such as APIs, excipients, intermediates, & finished products. 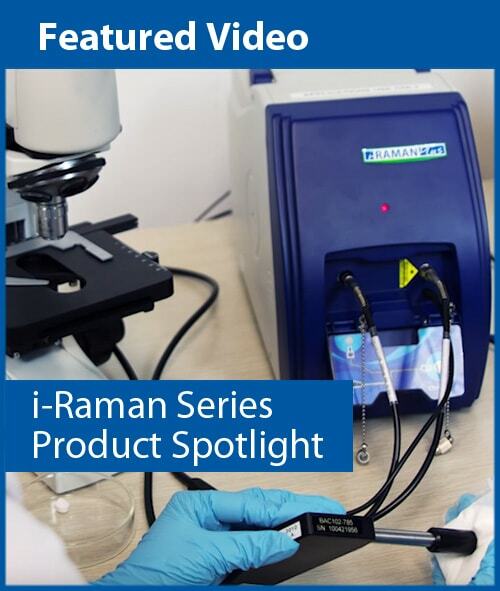 Compact and agile, the NanoRam can be used by non-technical users to rapidly identify samples in the lab, warehouse, loading dock or field, helping to eliminate quarantine areas and expedite materials through the manufacturing lifecycle. 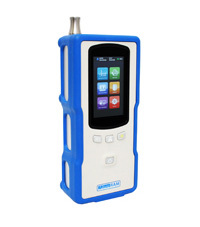 The i-Raman® Plus is part of the award winning line of i-Raman portable Raman spectrometers powered by innovative smart spectrometer technology. 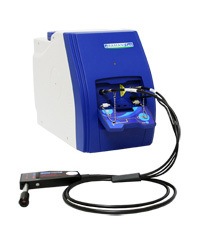 The system’s lightweight design, low power consumption, and flexible sampling accessories provide research grade Raman identification and quantitative analysis in the lab and field. 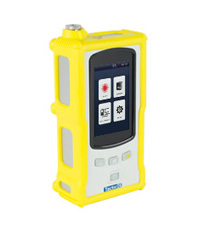 The TacticID from B&W Tek is a field-ready handheld spectral analysis instrument designed for the use by a variety of safety personnel for indirect contact forensic analysis of hazardous and common chemicals, narcotics, precursors, cutting agents, and much more.